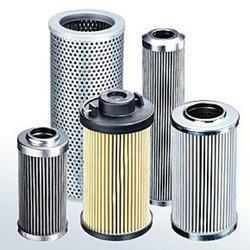 We also deal with Filter Elements. 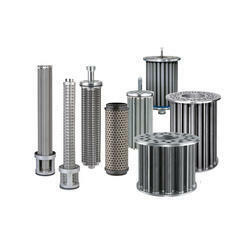 We are offering Filter Element to our clients. Our range of durable filter papers is used in filtering Chips and Dirt from Coolant Oil used in CNC Grinding, Chip Conveyor and Machine Tools. We subject the filter papers to chemically inert wet-strength impregnation process that imparts high mechanical strength to these filter papers.